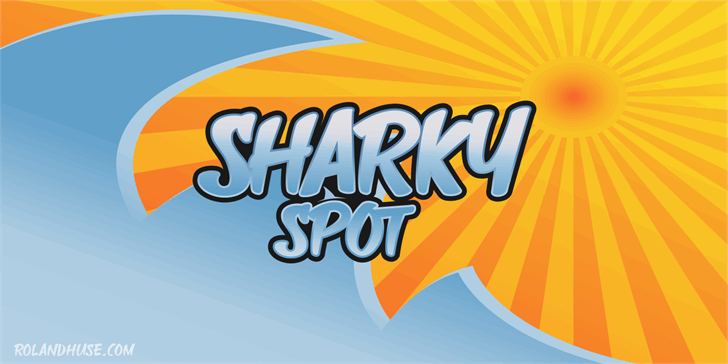 SHARKY SPOT DEMO is a demo version of a cartoon/comic style font. Please contatct me if you have any questions or feedback. 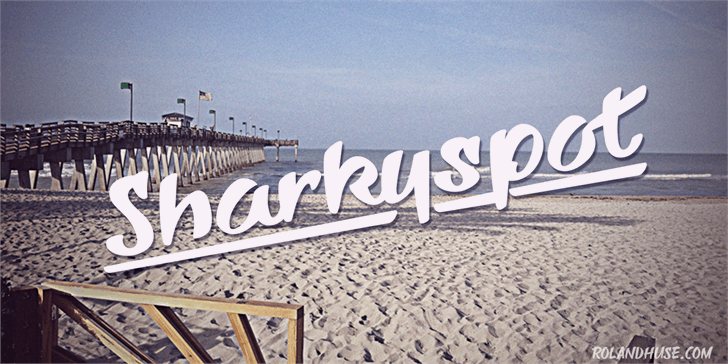 Thank you for a great Demo font! You're welcome, I am glad you like it. @WilliamGo Thank you for your comment, I am glad you like it!